Are You Sending Mixed Messages When Communicating With Your Dog? 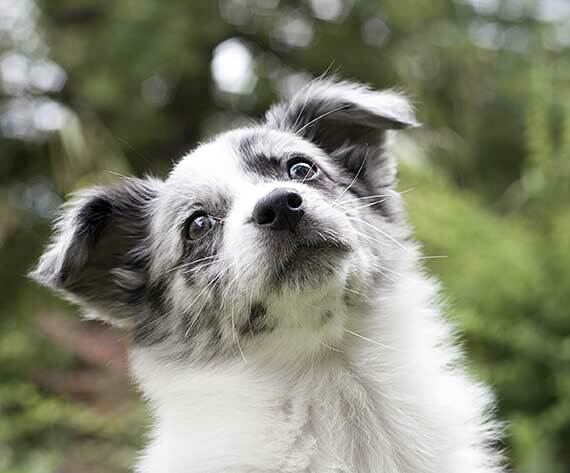 Most dog training focuses on the dog's supposed ability or inability to obey commands. But are you the source of the problem when your dog doesn't do what you want them to do? When you give a command, like "sit" for example, you are doing much more than simply saying the word "sit." It comes so naturally to people that we don't often realize we are doing it. We use hand gestures, facial expressions, and body language to augment our communication. For your dog, the word "sit" itself may not even be the primary trigger for the command. They see everything you do and may have made an association with the way you outstretch your hand and gesture downwards. This may even be the stronger association to the command. So, the next time when you are standing with your hands on your hips telling your dog to sit and they are not obeying they may well just be confused. When communicating with your dog there are plenty of opportunities for misunderstandings. Are you confusing your dog? When this happens some people will believe that their dog is just being willful and refusing to sit. After all they know how to sit—they did it just yesterday! This is why it is essential when training a dog that you be aware of how you are behaving and how many ways you may actually be communicating with your dog without realizing it. It's a good idea to have someone video you during a training session with your dog. 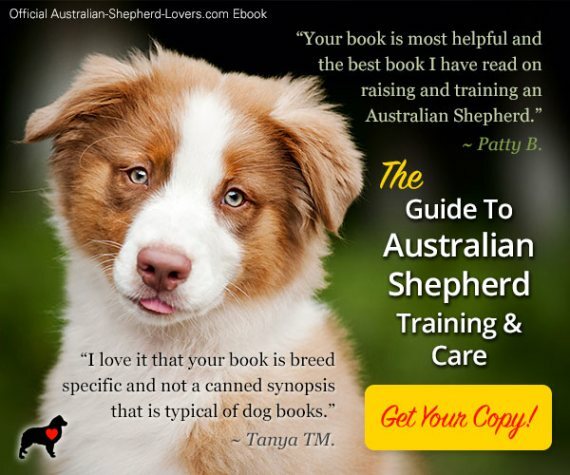 You might be shocked at how much is going on and see how your dog might be getting confused. Part of the problem here is that your dog may not only have you to contend with. What about others in the family who are also training your dog and giving commands. One spouse might use a hand gesture when giving the command "sit" that the other spouse uses when they tell their dog to "stay." And what about how the children give commands? With all the variations of body positions and movements, facial expressions, and gesticulating limbs and hands it's a wonder that your dog can make any sense of what you want. Naturally, people see interactions from a human perspective. The way we communicate both verbally and non-verbally with other humans is ingrained. In a friendly greeting with a stranger we will walk up to them, look them in the eyes, smile, extend our hand and shake. When greeting in a friendlier way we might give them a hug rather than shaking their hand. This is just normal, natural, and polite—for a human. In the dog world that sort of greeting would be outrageously rude and aggressive. When dogs approach in a friendly manner they do so from the side for the most part, not directly face to face in a challenging position. They avoid direct eye contact which would be seen as another challenge. A "smile" directed to another dog would just be baring their teeth. And the only hugging going on when strange dogs meet would be interpreted as an attempt by one dog to completely dominate the other and would be in very poor taste. It would like like you meeting a new person and them putting you in a headlock! Having such different approaches to a so common an interaction as a greeting, is it any wonder that things go wrong when we simply assume we can interact with dogs as if they are people? There is a tendency to anthropomorphize our dogs and regard them as people. They are members of our family after all. However, it is a huge mistake to disregard these very real, and very ingrained differences between human and canine communication. Keeping these differences in mind will help when communicating with your dog and will make the training process less frustrating and more fun for both of you.